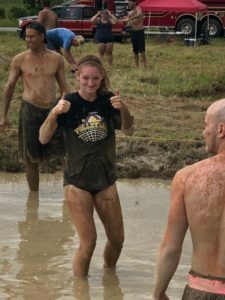 Makenzie Detch gives two thumbs up during an Aug. 12 mud volleyball tournament in Essex to benefit the Epilepsy Foundation of Vermont. Detch, a senior at Champlain Valley Union High School, was part of a team sponsored by the Williston Hannaford market, where she is a cashier. 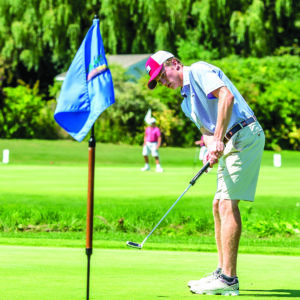 The Williston Hannaford team placed fourth in the tournament, held annually on Chapin Road. 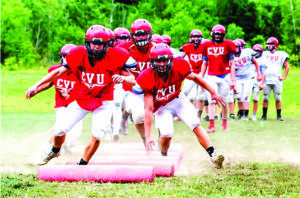 The CVU football team works through agility drills at a recent practice. 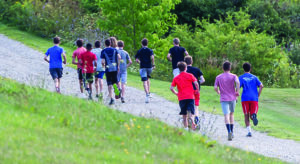 After a run to the Division I semifinals two years ago, the Champlain Valley Union High School football team had high expectations for last season. 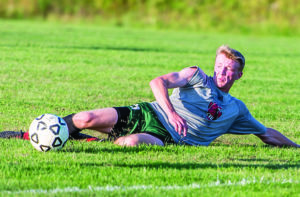 The Redhawks fell short of their goals, stumbling to a 3-6 record.